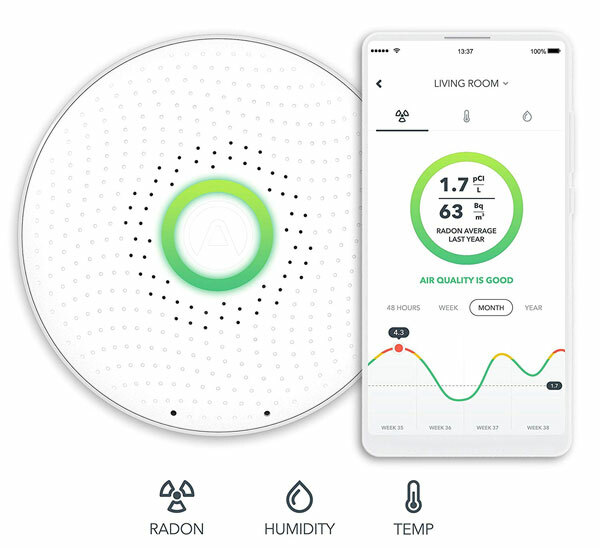 Meet the Airthings Wave: an app smart radon detector that provides you with detailed readings on radon, temperature, and humidity levels in your property. 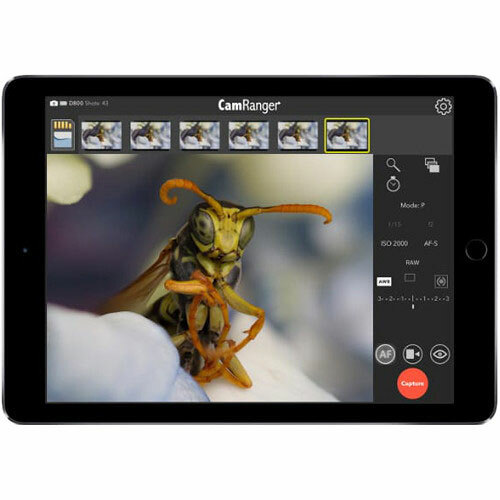 You will be able to view daily to yearly measurements on your smartphone. The battery life lasts over a year on 2 AA batteries. Wave sends you a notification when radon levels are too high. 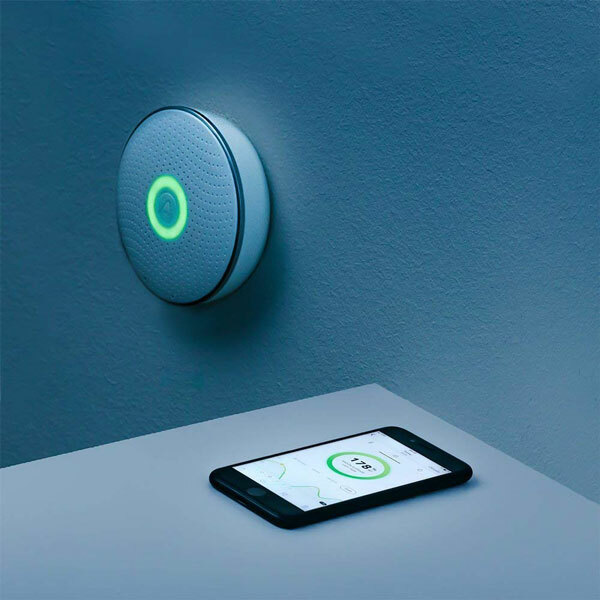 The Airthings Wave works with IFTTT. Data from it can be read over Bluetooth using a custom Python script. The device uses color codes to help you make sense of its data easily.